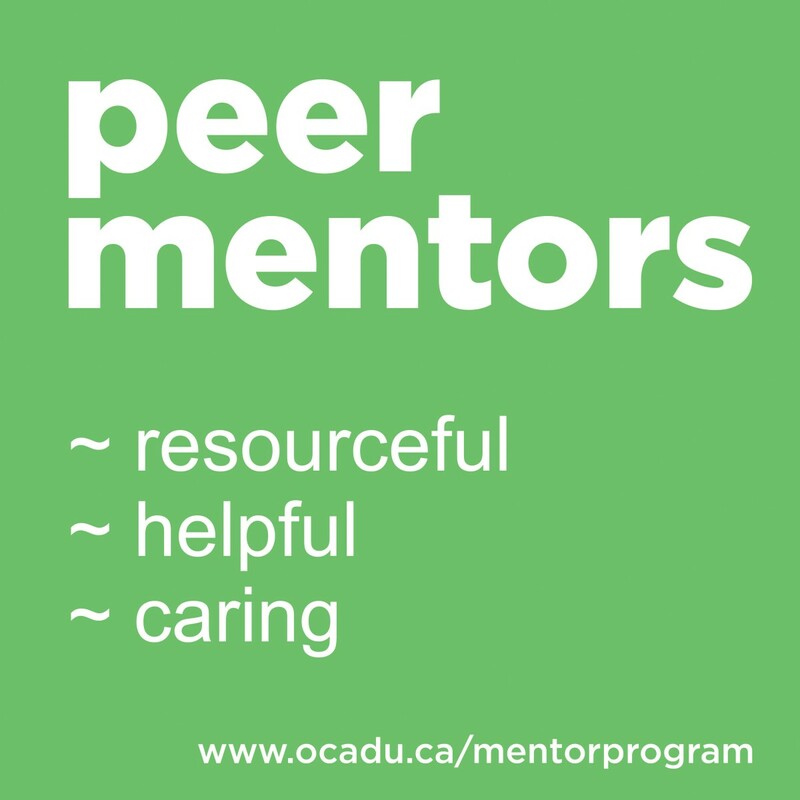 Consider becoming a volunteer Peer Mentor in the OCAD U Student Mentor Program! • Team t-shirt, social engagement, food! STEP 1: Apply through our handy online form. STEP 2: Meet and discuss your interest. 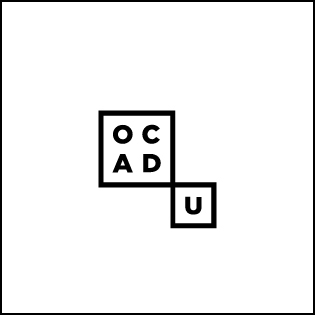 STEP 3: Complete three, introductory online modules. STEP 4: Attend our In-person support/training day.